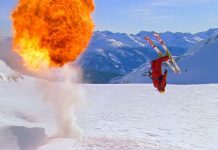 Must Try Non Ski Activities In Courchevel for non skiers. 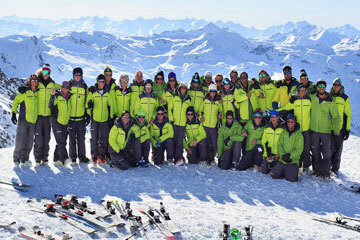 Are you looking for Courchevel non ski activities do enjoy this winter? 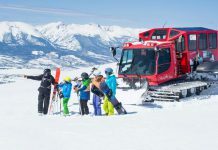 Courchevel, like all other ski resorts, is mainly about skiing, but it does have plenty of alternatives for those Courchevel non ski activities or those looking for something extra. 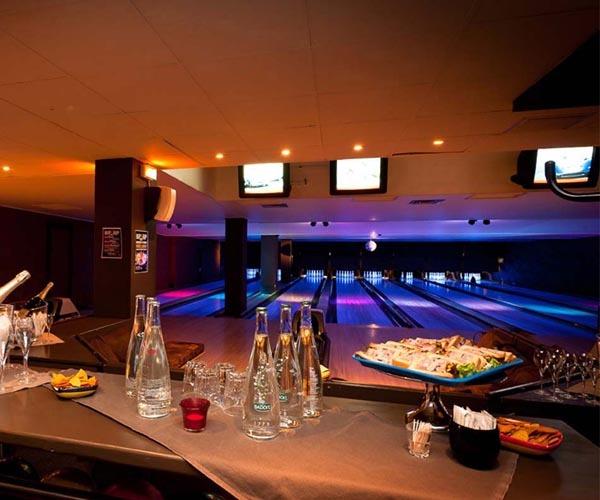 If you fancy a day off the slopes, here is a great selection of Courchevel non-ski activities for you. 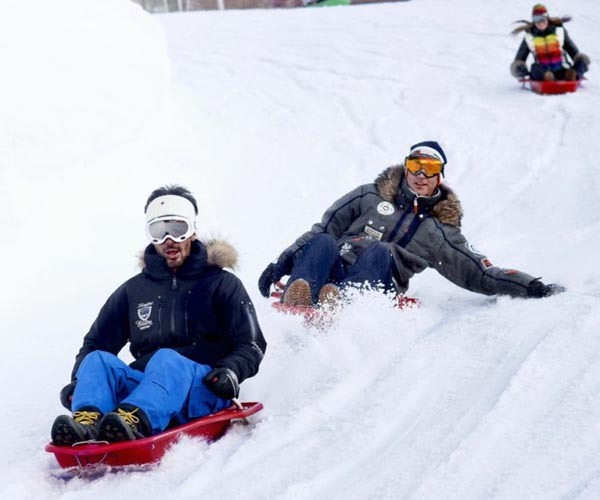 Tobogganing is arguably the best attraction when not on your skis in Courchevel. Running from 1850 to 1550 the luge run here is great fun for all the family. 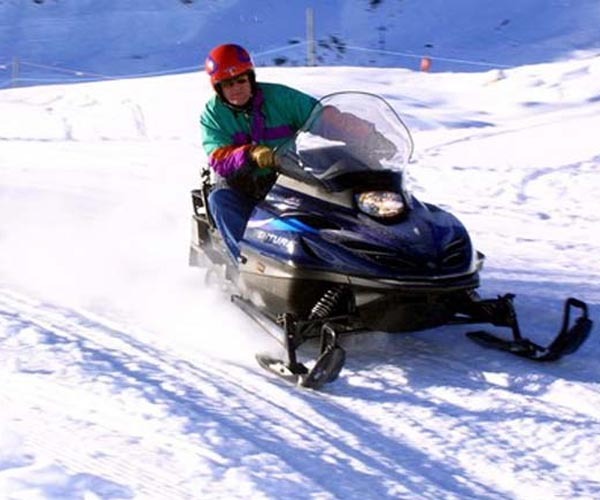 This exhilarating sledge run is 2 km long with over 300m of vertical drop! The run is well lit from start to finish allowing people to descent in the evenings. This is a great activity in a group. The start point is at the edge of Tovets in 1850 and can be accessed by the Grangettes gondola from 1550. 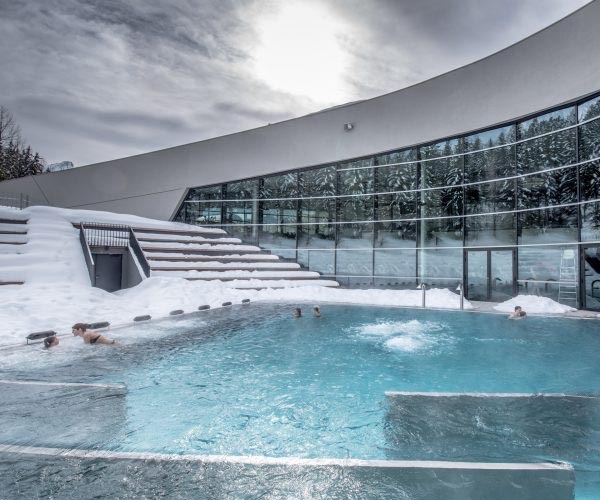 Most ski resorts have an ice rink but not all resorts have an Olympic ice rink. Built in 1992 for the Winter Olympic Games, this rink is well used, both for skating and regular ice hockey matches. Found inside the Forum building in Courchevel 1850, it’s open every day from 3pm-7pm and from 9pm-11pm on Wednesdays and Fridays. If it’s a bad weather day sometimes the rink opens earlier at 2pm, make sure to ask your resort staff if this is the case. 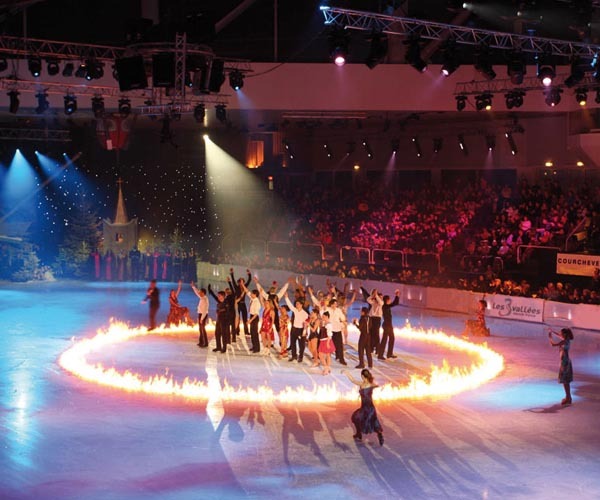 Adults €5.10, children €3.40 and then skate hire is €3.40. This is a unique one, and we have to say an incredible way to see the stunning mountainous region. 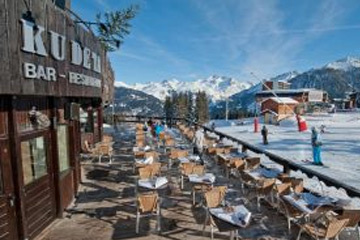 This serene experience will give you breathtaking views of Courchevel and the surrounding area. Open from 9am daily this trip lasts around an hour and there has to be a minimum of two people. 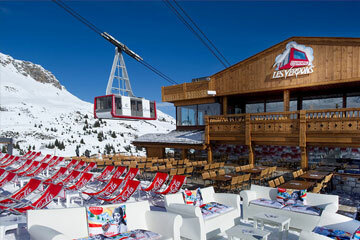 It costs €280 pp and departs from the Alitport in Courchevel 1850. 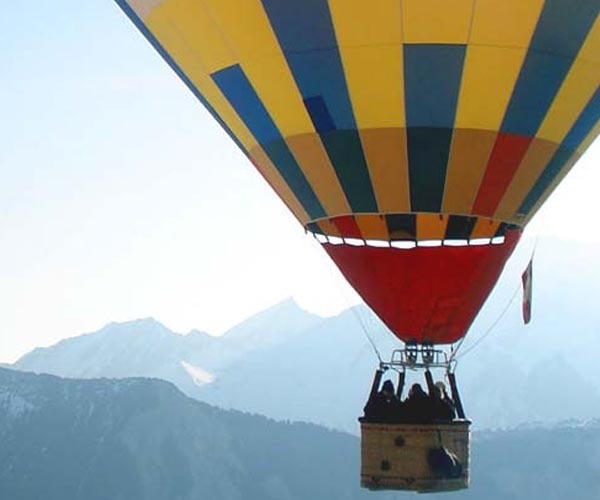 Are you looking to see Courchevel from a different perspective? 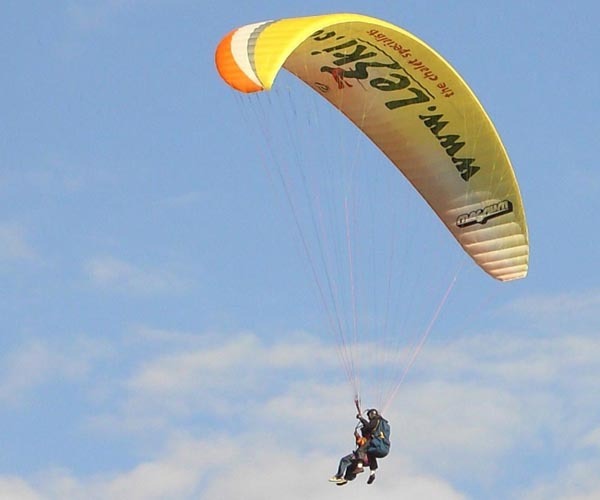 Paragliding gives you the ultimate exhilaration as you soar above the ski runs and snow capped-mountains. 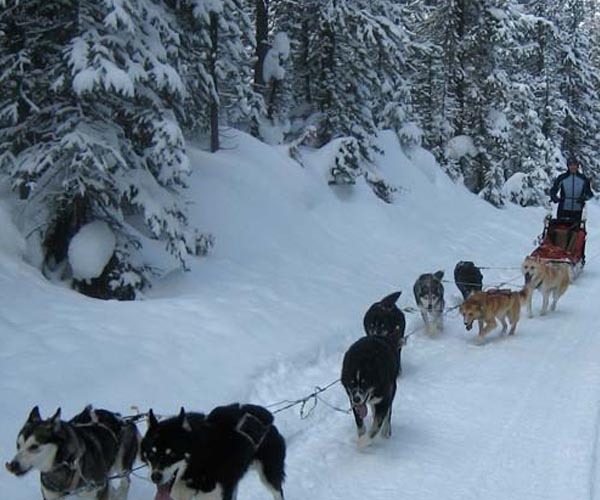 If you want to do a traditional alpine activity then husky sledging is a great choice. 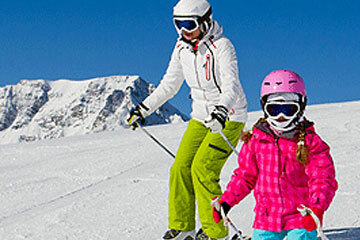 Great for people of all ages and a brilliant way to see more of a ski resort. 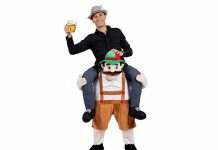 You are in charge of your own sledge, so it can be energetic and is definitely an exhilarating experience. You’ll go through woods, up and down hills and under tree canopies. Tours are daily starting at 1pm, 2pm and 3.30pm costing €60pp per hour. 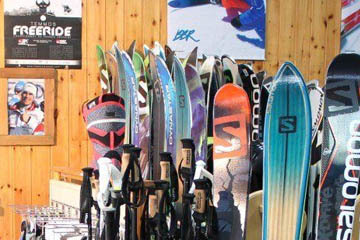 The sledging is based in La Plantin, a small village around 40 minutes from Courchevel. If you’re a thrill seeker then this is the activity for you. These bikes can take 1 or 2 people at a time and you can swap who’s driving at the halfway point so everyone gets a turn at the controls! There’s a standard tour and also the safari option for the more experienced riders and complete adrenaline junkies. Trips last an hour, departing from Ferme du Pralong (on Altiport Road) and costs €125 for 1 or 2 people, €50 for a passenger with a guide and €50 for private guiding. Don’t forget whilst you in Courchevel that there are 17km of marked and well-maintained walking routes through the beautiful mountains. 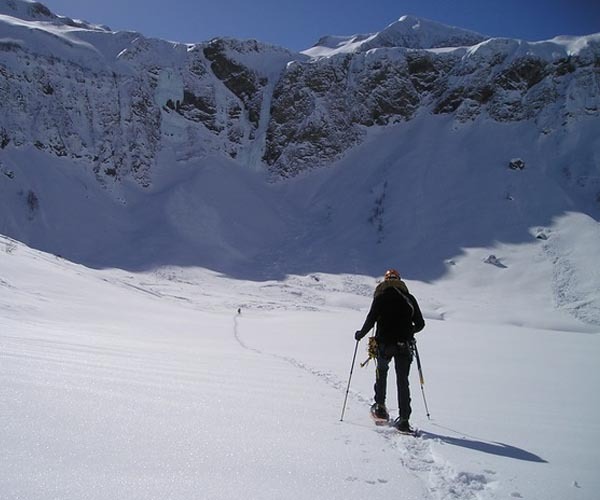 Set off on foot or using snowshoes and discover the stunning scenery. Maps are available from the tourist office which details all the routes. 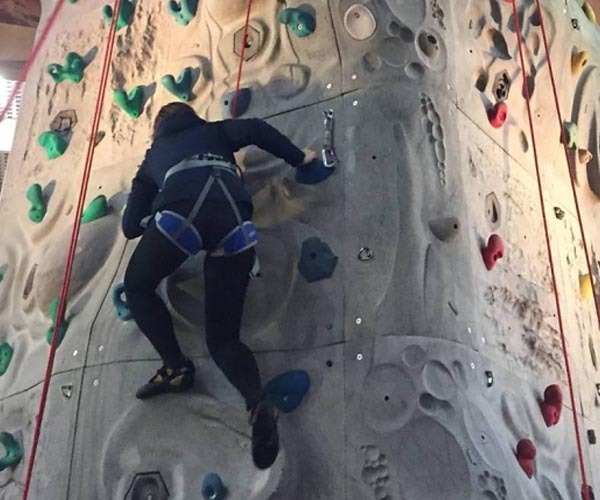 Our favourite Courchevel non ski activities, rock climbing! Again inside the Forum building in 1850 is an artificial climbing wall. The wall is 14m high and open to the public from 5pm and 7.30pm-9pm. Your first climb in €9 pp. And on bad weather days the wall opens at 3pm. The brand new Aquamotion Centre in between 1650 and 1550 is the height of luxury. 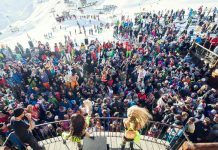 Located at the exit of Courchevel Village and just below Courchevel Moriond, the 15,000 square metres of state of the art facilities are all at your fingertips here. This is quite simply a refuge deep in the mountains, away from the hustle and bustle of the crowds. 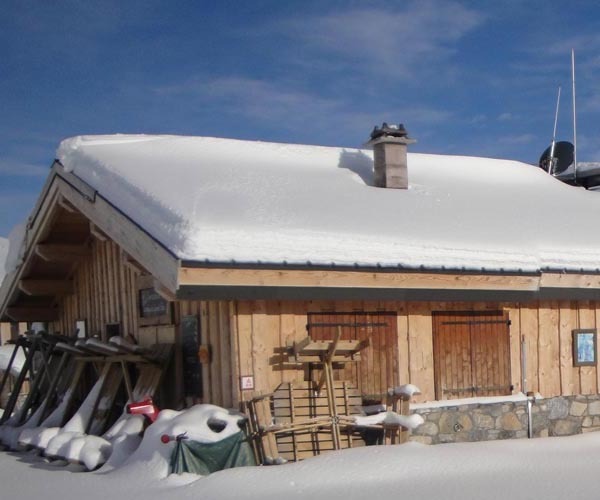 Only accessible by ski touring and hidden deep in the Avals Valley, this 35 bed refuge is a great escape for a night. Managed by the lovely Lionel Blanc, there are 35 single beds, bathrooms and showers and meals are available. This facility really lets you get away from it all. Call Lionel on +33 (0) 6 17 850 171 to arrange a stay. 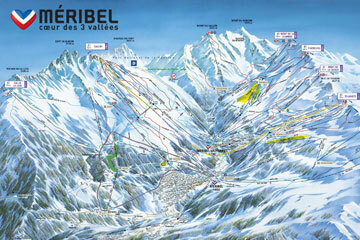 We hope you found The Courchevel non ski activities post helpful. If you plan to head out without the kids, consider the local childcare services.